Essel Group direct-to-home arm Dish TV on Tuesday reported a consolidated net profit of Rs 152.69 crore for the December 2018 quarter. The company, whose board on Tuesday approved an investment of up to Rs 3,000 crore in its wholly owned subsidiary Dish Infra Services Private Ltd, had posted a net loss of Rs 168.29 crore in the year-ago quarter, Dish TV said in a BSE filing. However, its total income was down 6.64% to Rs 1,529.57 crore during the third quarter under review, against Rs 1,638.50 crore in the corresponding period a year ago. Dish TV’s total expenses were also down 8.01% to Rs 1,483.13 crore, compared with Rs 1,612.36 crore a year ago. Its subscription revenue was down 2.1% to Rs 1,412.6 crore, against Rs 1,443 crore in the December 2017 quarter. The firm added 1.42 lakh subscribers and closed the quarter with a net subscriber base of 24.6 million. 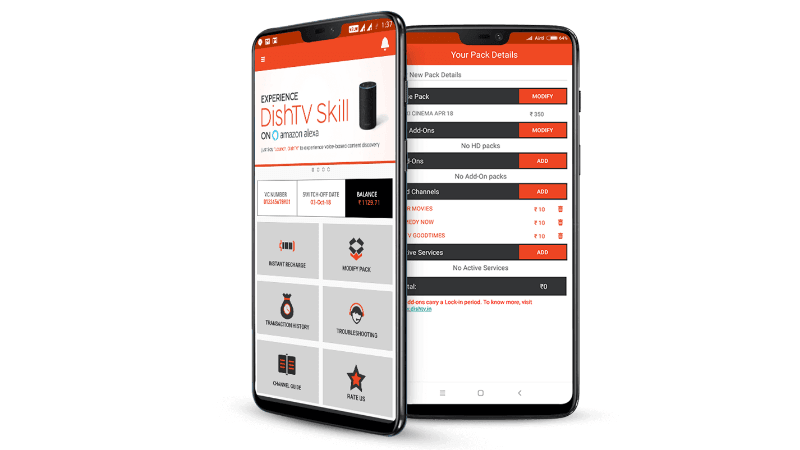 Meanwhile, in a separate filing, Dish TV said its board in a meeting held on Tuesday approved an investment of Rs 3,000 crore in its wholly-owned subsidiary Dish Infra Services. Dish Infra Services is engaged into the business of providing infrastructure and various back-end support services to DTH Service Providers and their subscribers along with the other ancillary services. It had a turnover of Rs 1,110.21 crore in FY18. About integration of the D2h brand into Dish TV, the company said it is nearing completion. “A little over ten months down the line from the merger, most of the merger-related integration at Dish TV India is nearing completion,” it said. Shares of DishTV India Ltd on Tuesday settled at Rs 22.75 on the BSE, down 2.78% from the previous close. In other news, Dish TV is currently in the process of migrating its customers to the new DTH tariff regime introduced by Trai.